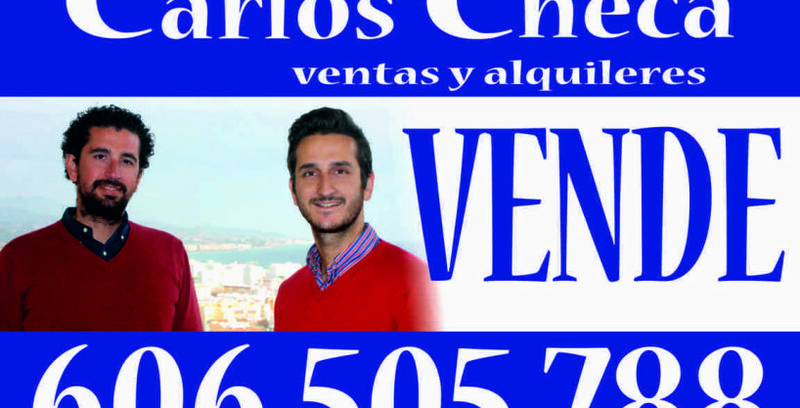 This apartment is situated in the center of Torre del Mar, on a second floor. It has 95m2, 3 double bedrooms, 1 family bathroom with a bath, an independent and fully fitted kitchen, a laundry room and a lounge / dining room with a terrace. The orientation is south and close to the beach. 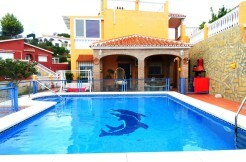 Near by shops and all local amenities. .
CASA-035 EXCLUSIVE HOUSE IN URBANIZATION EL LIMONAR !! 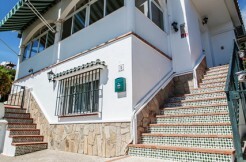 3V-173 LOVELY DUPLEX, 50 METERS FROM THE BEACH ! !